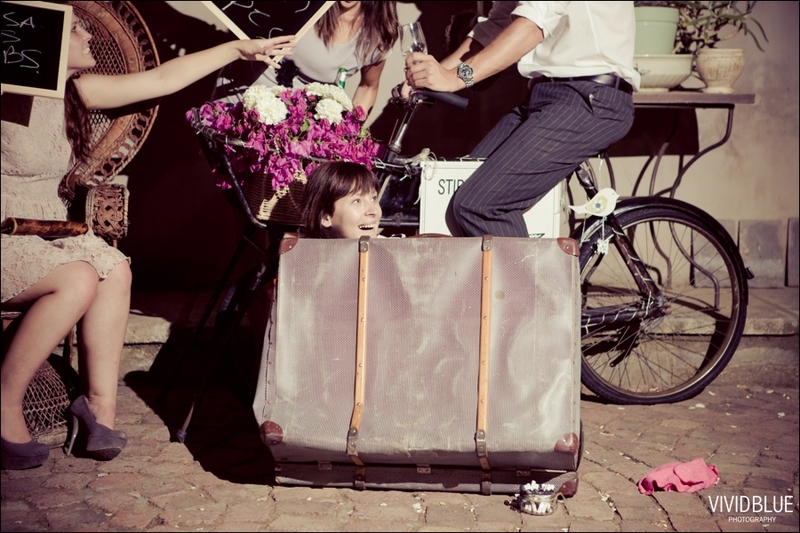 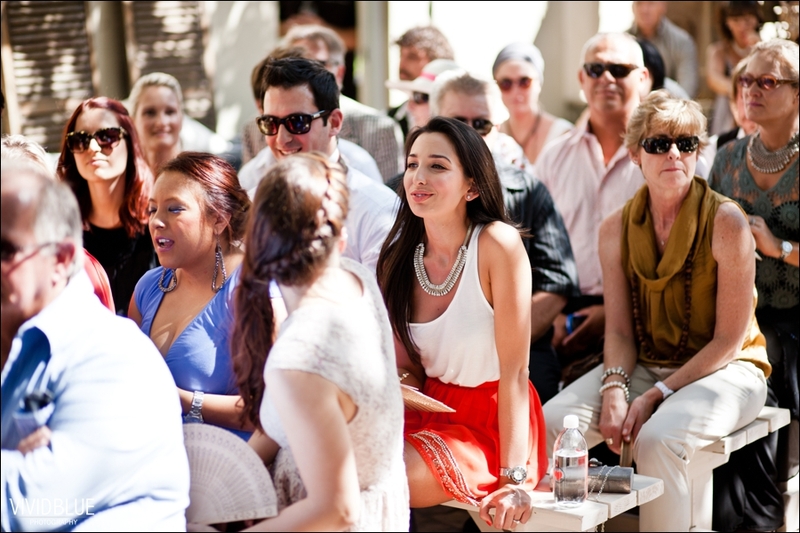 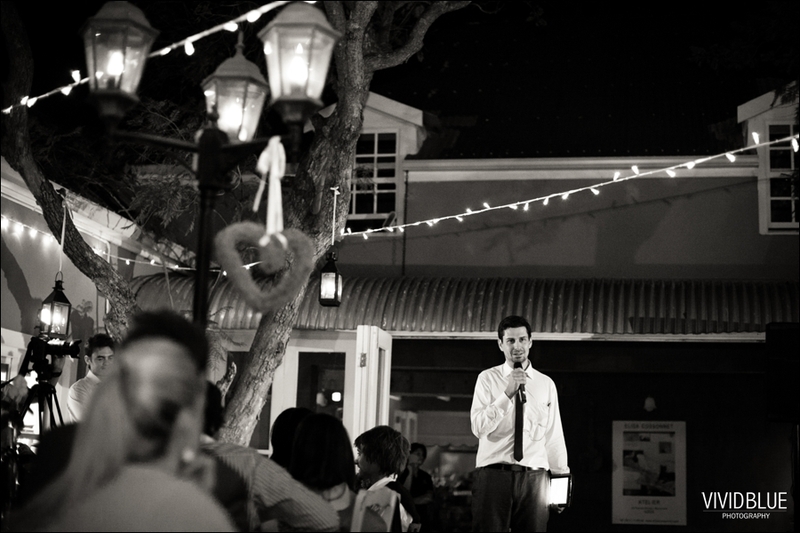 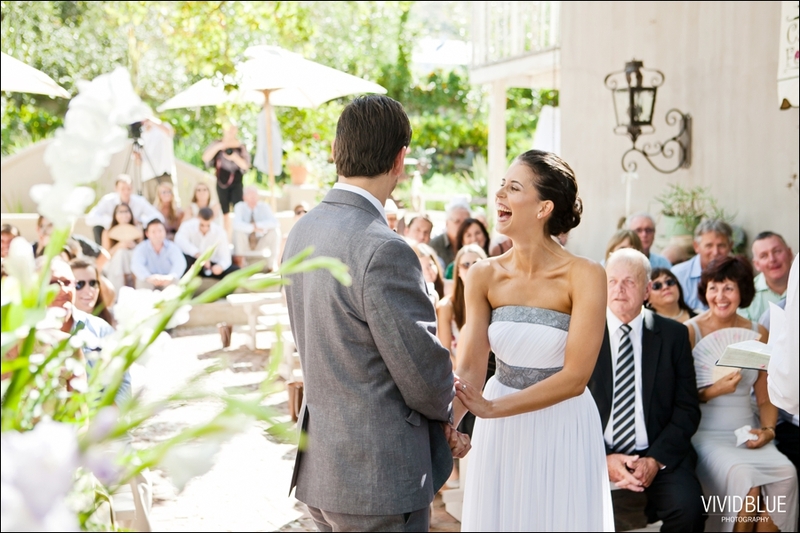 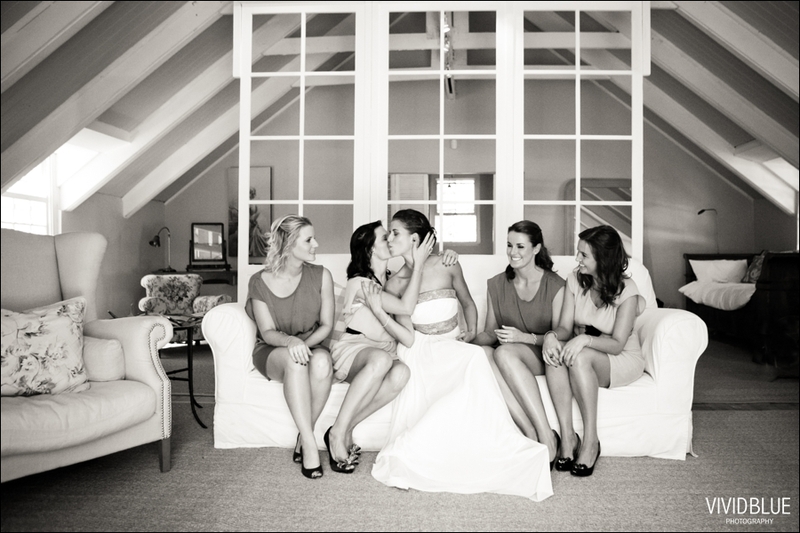 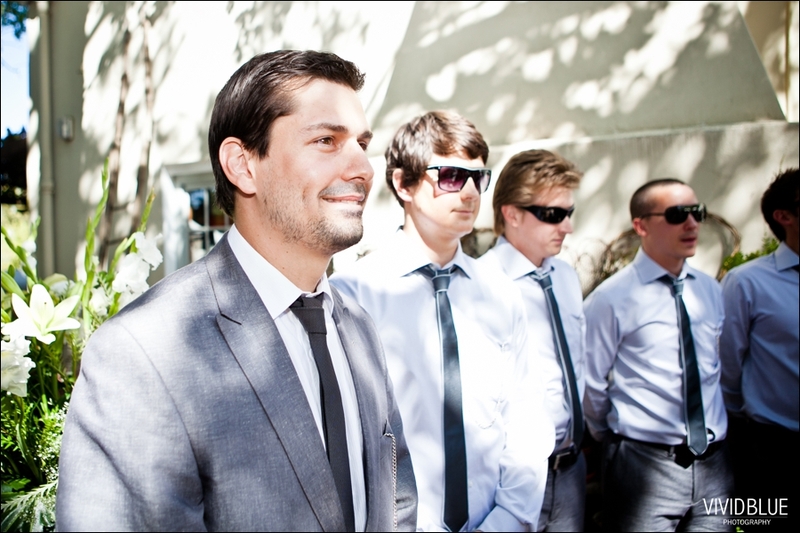 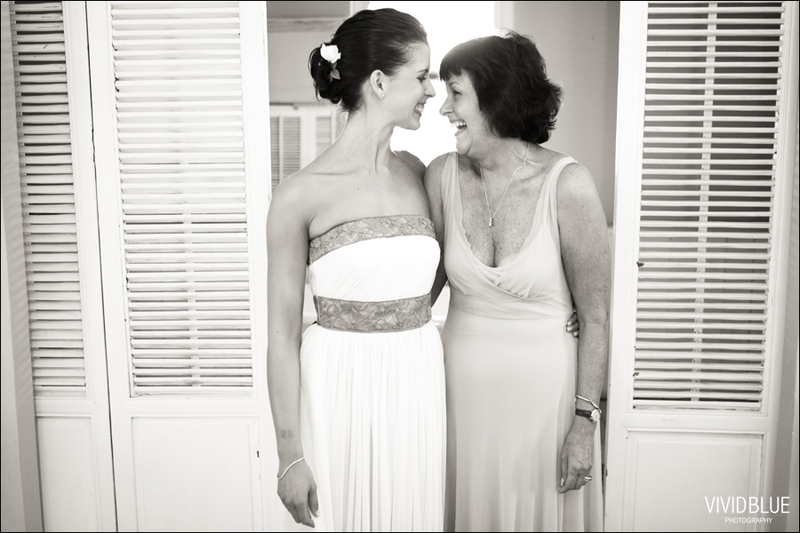 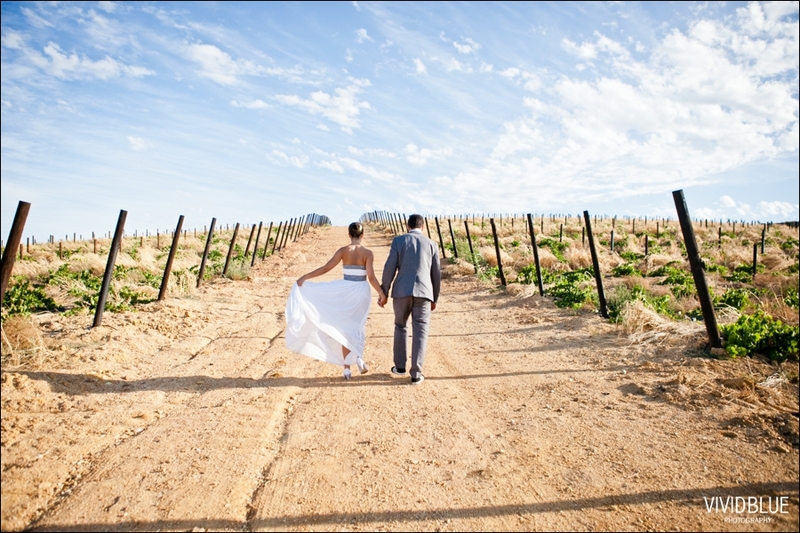 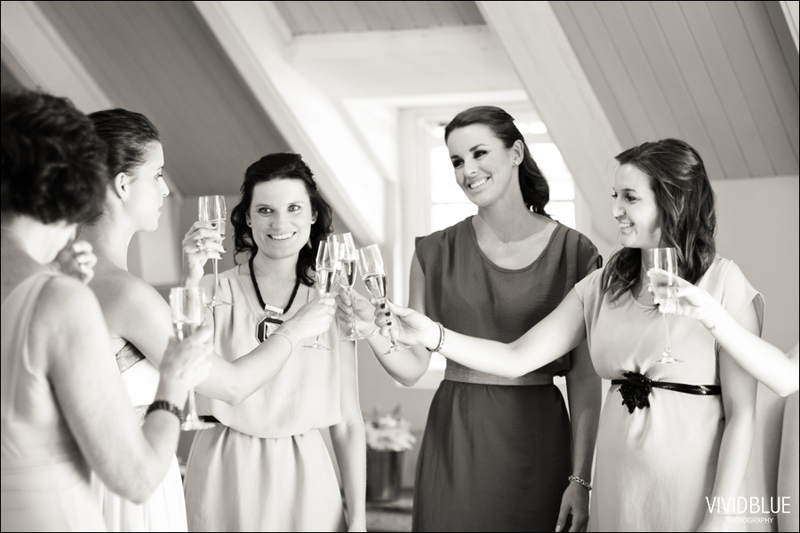 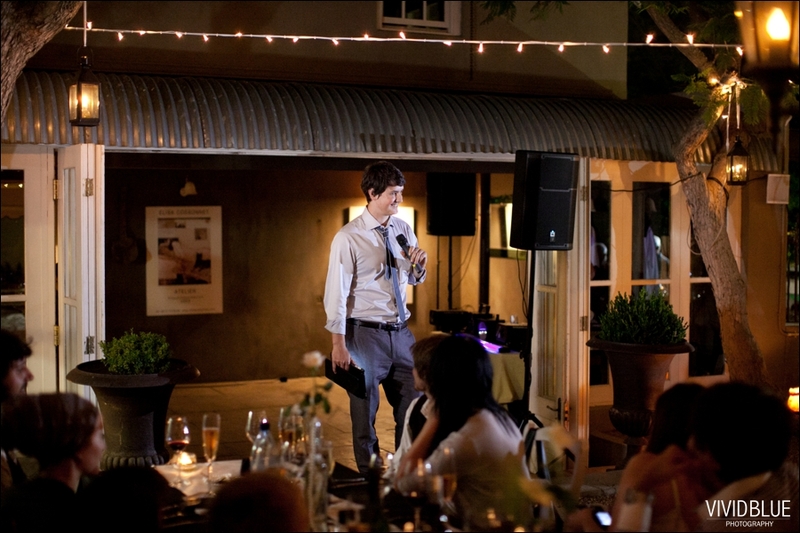 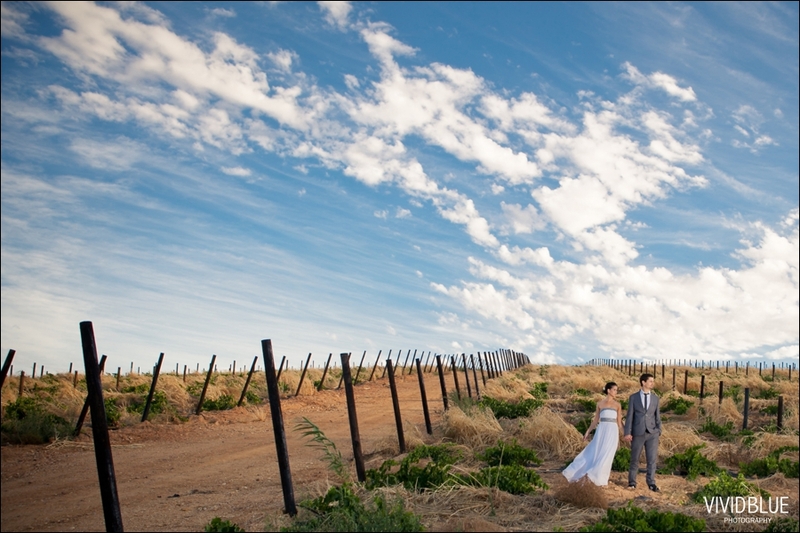 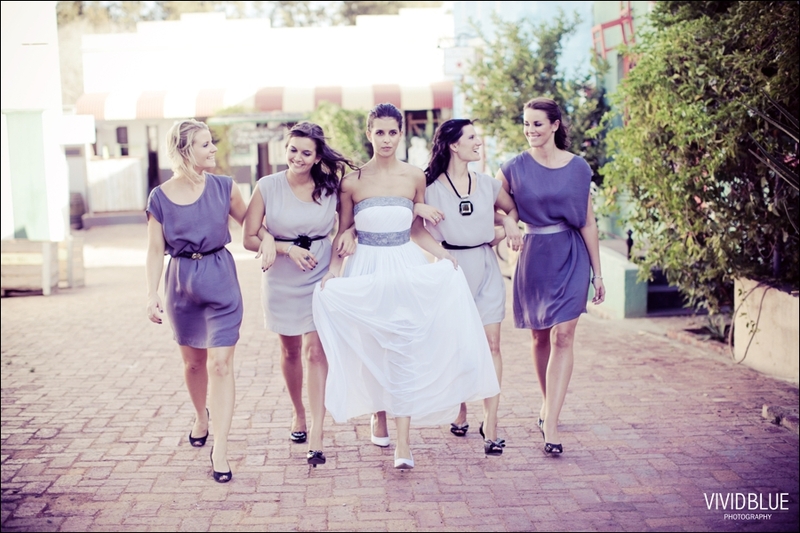 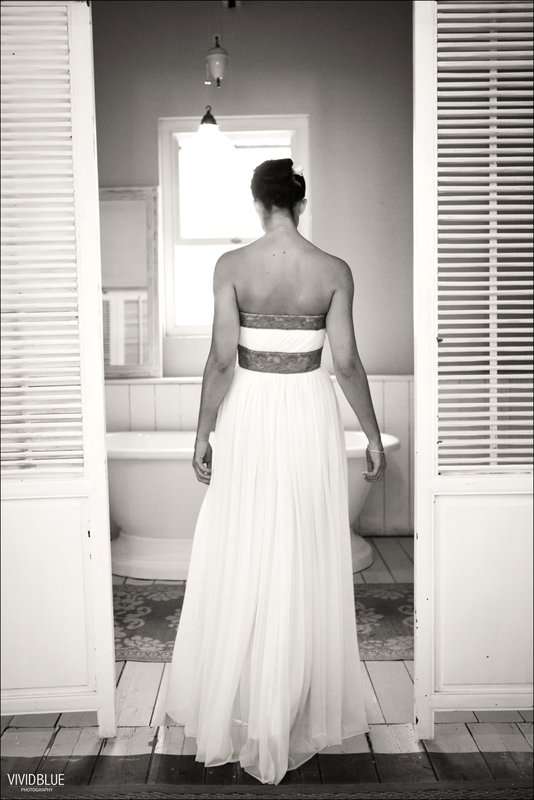 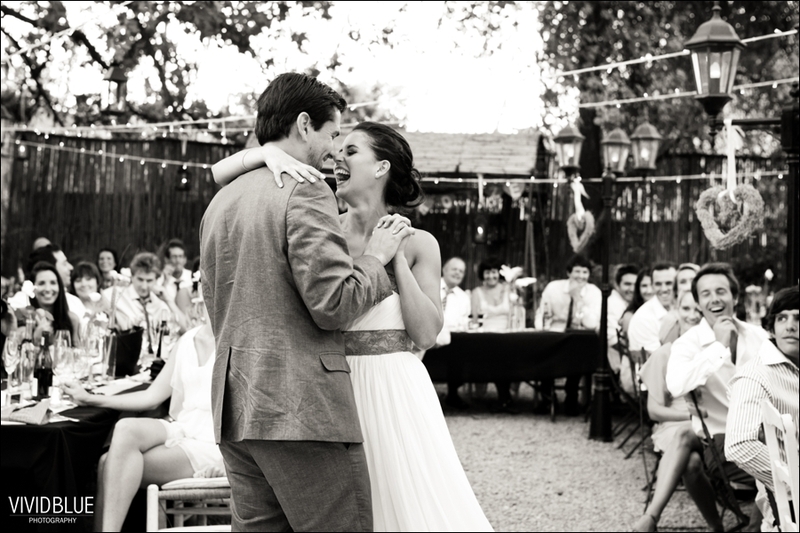 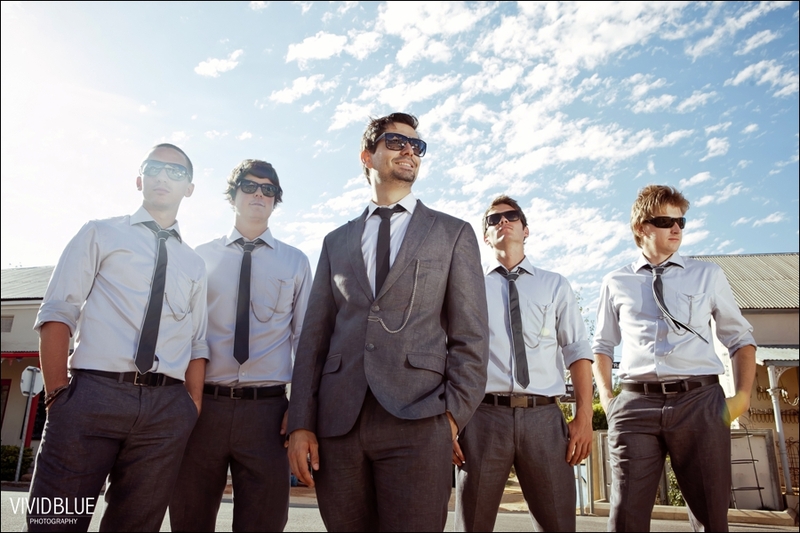 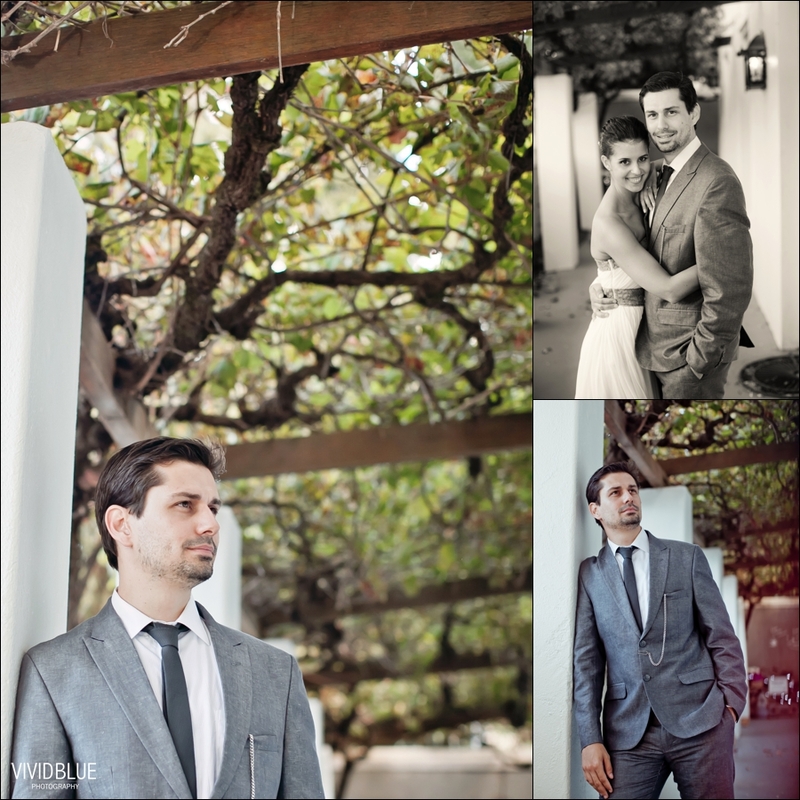 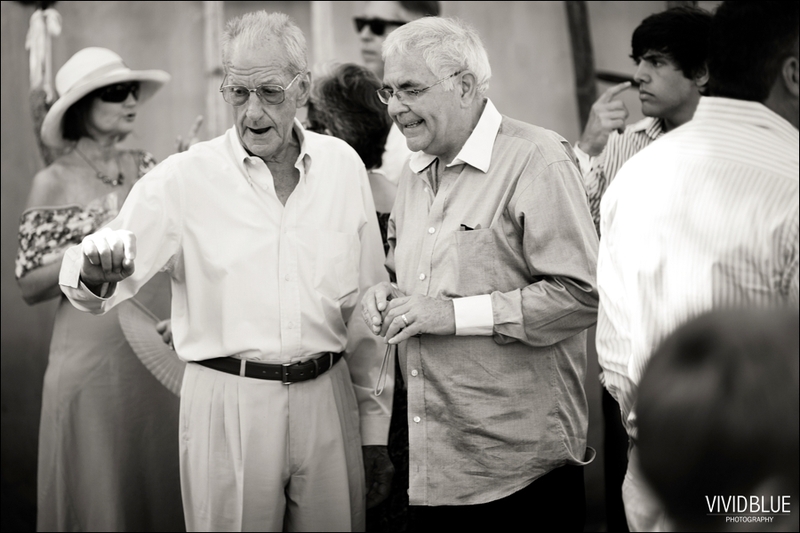 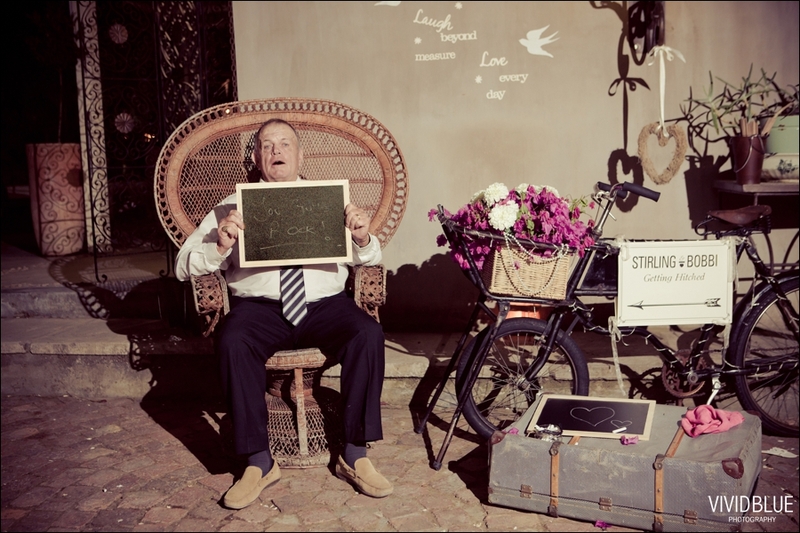 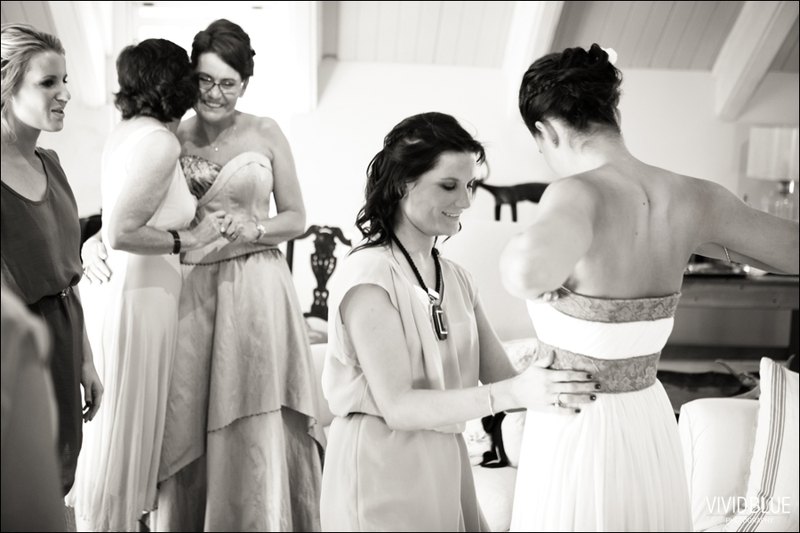 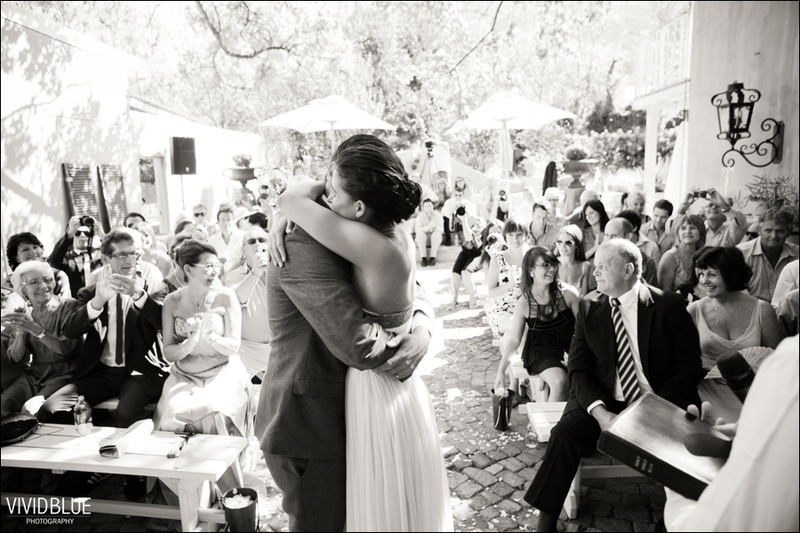 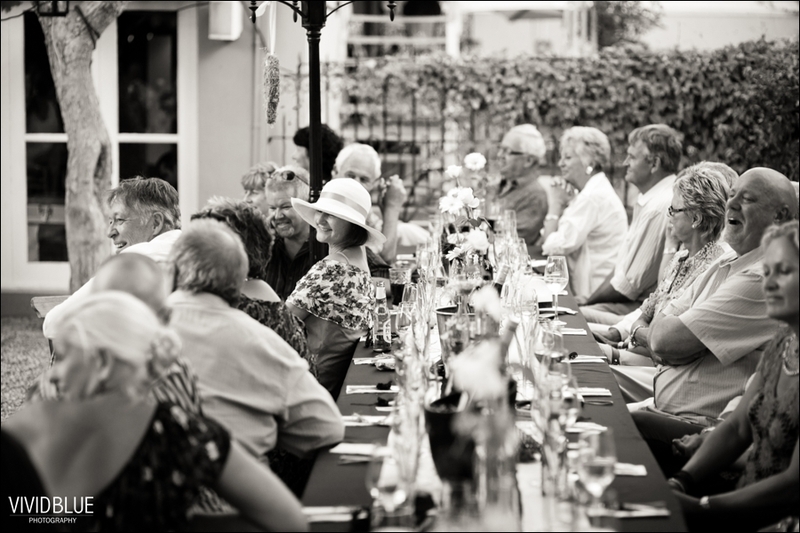 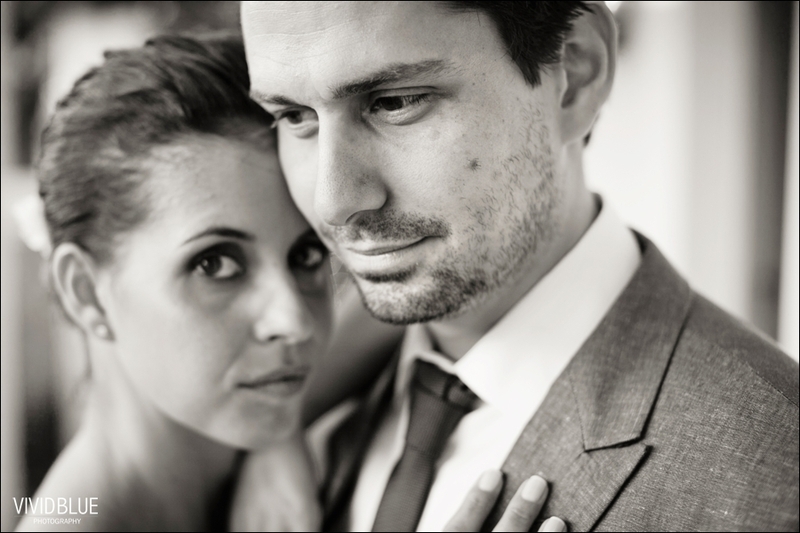 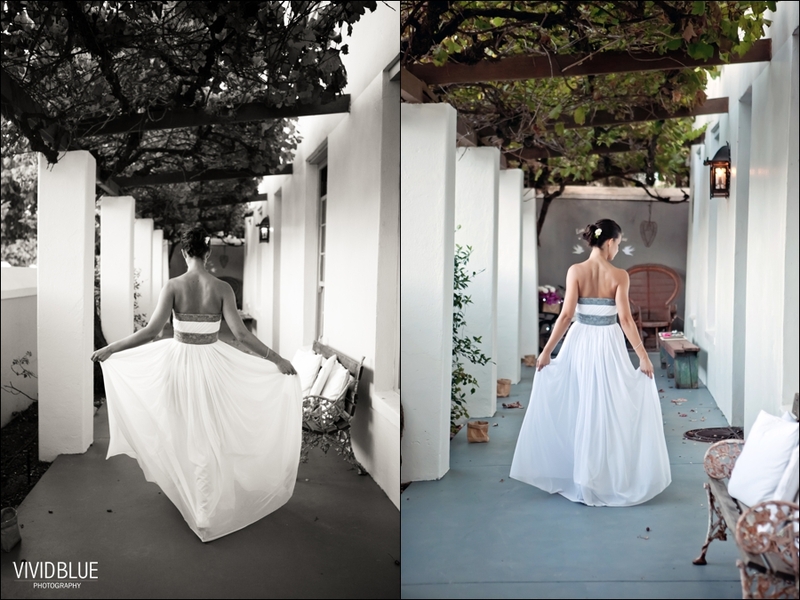 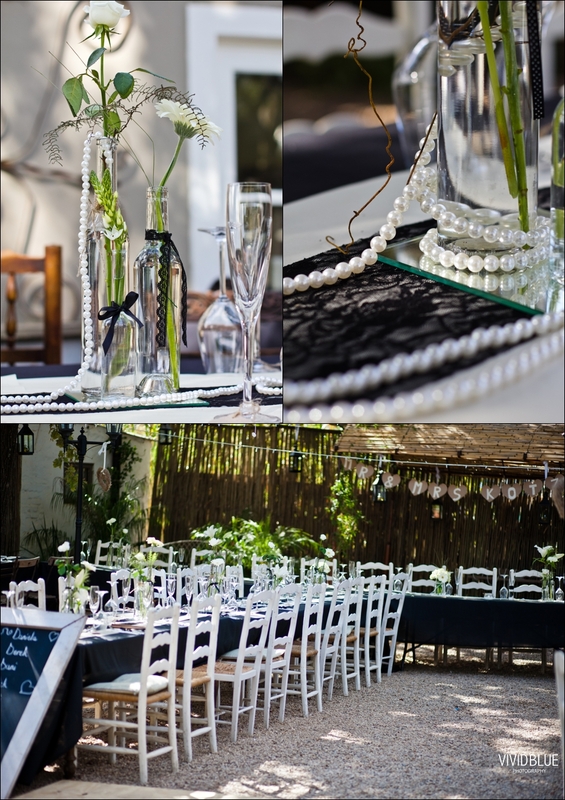 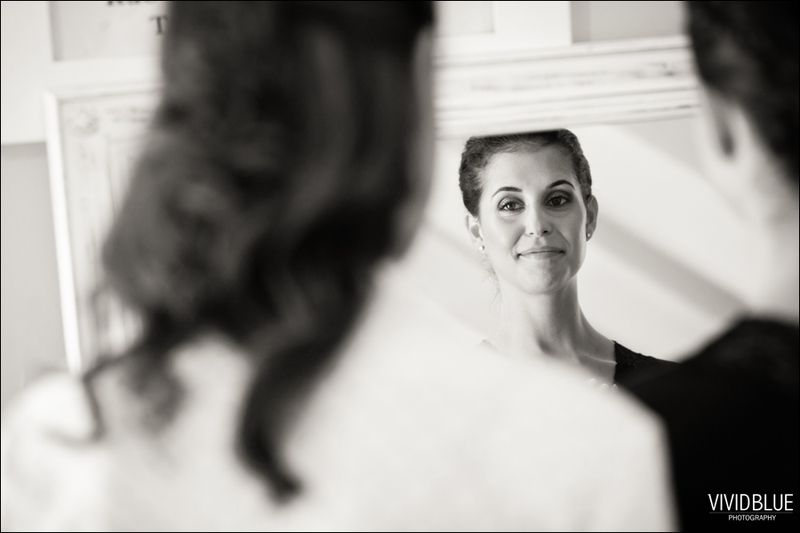 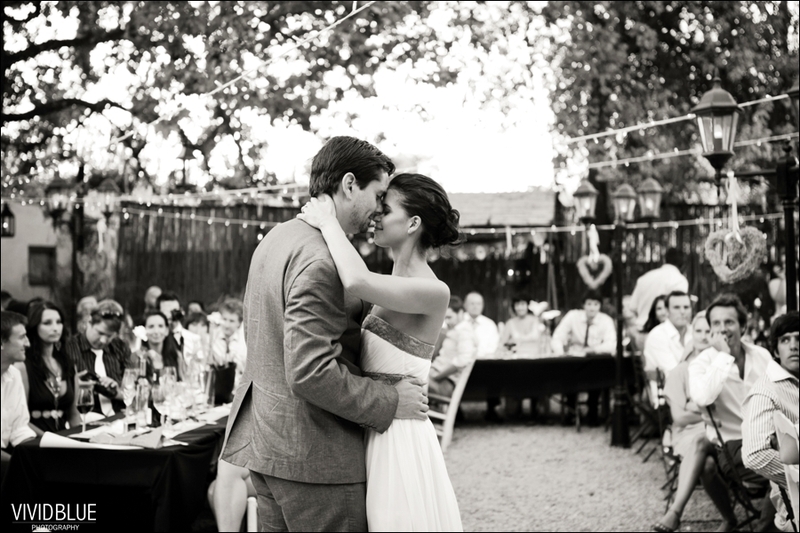 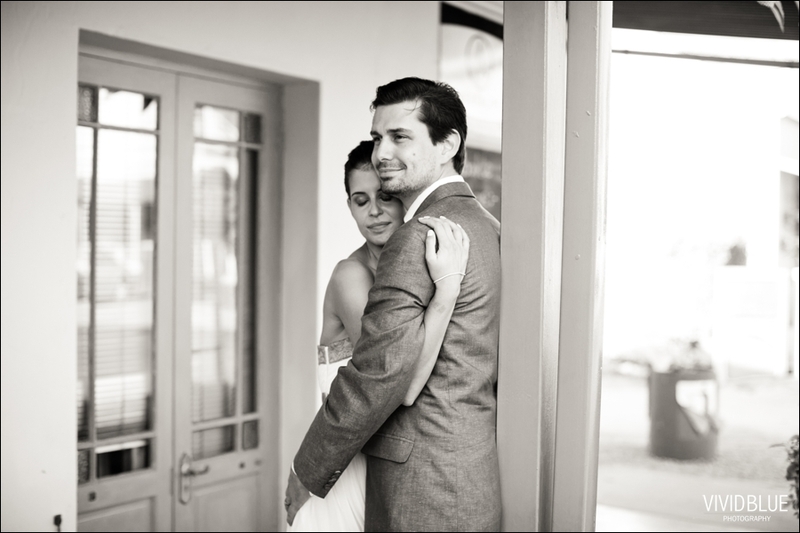 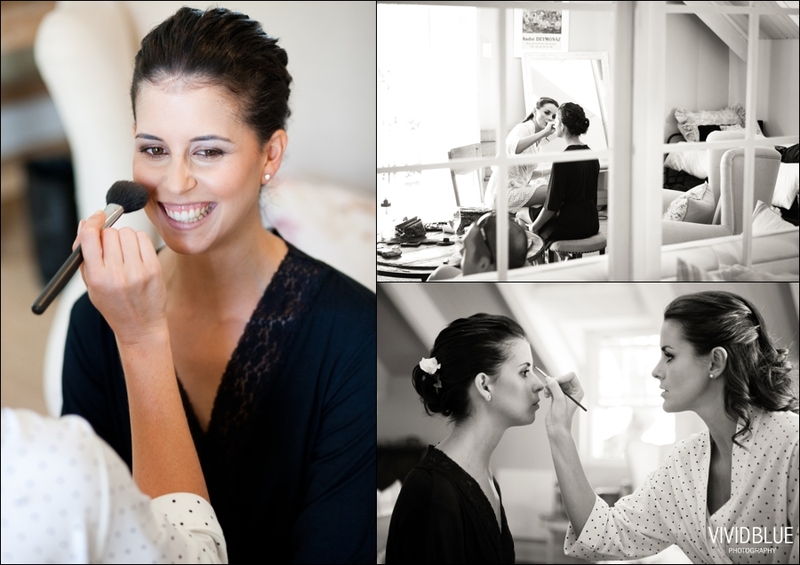 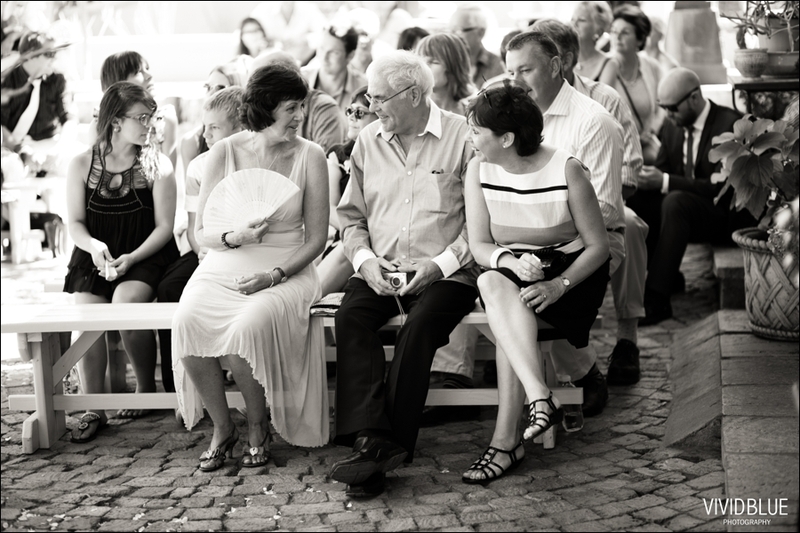 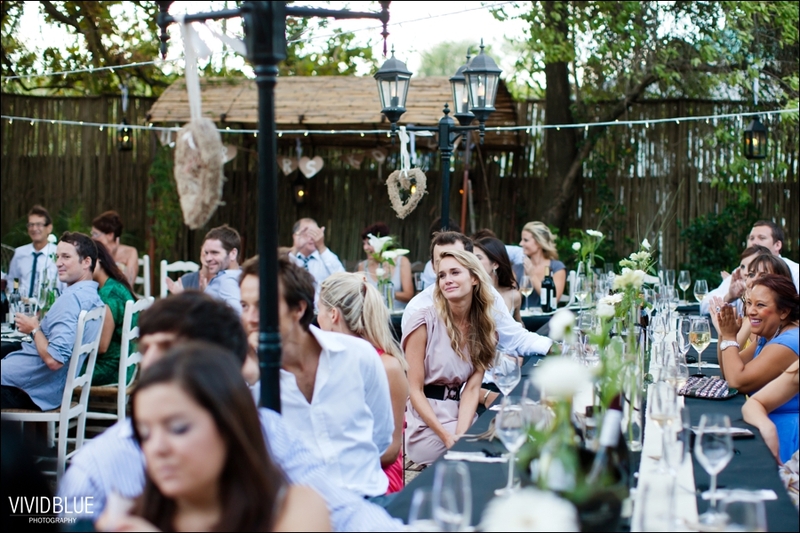 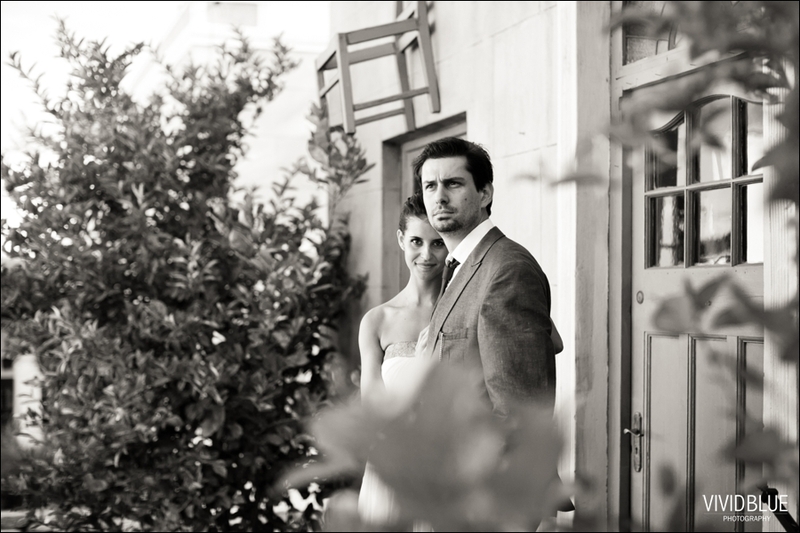 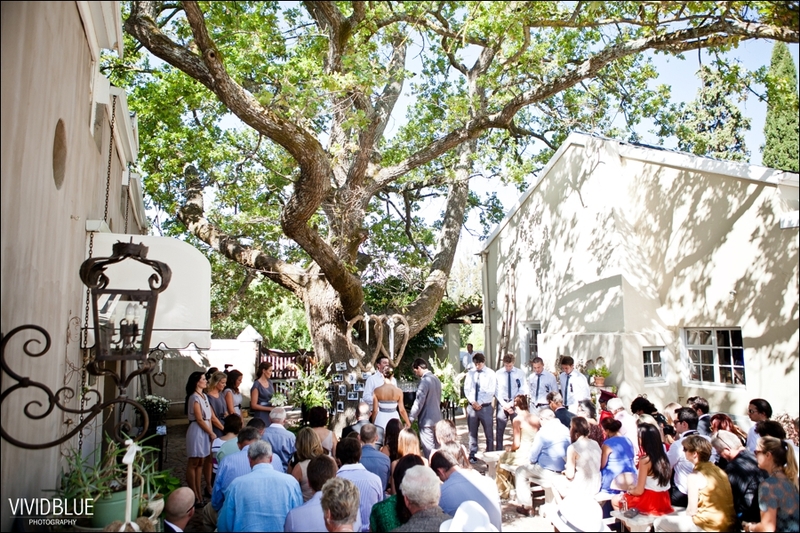 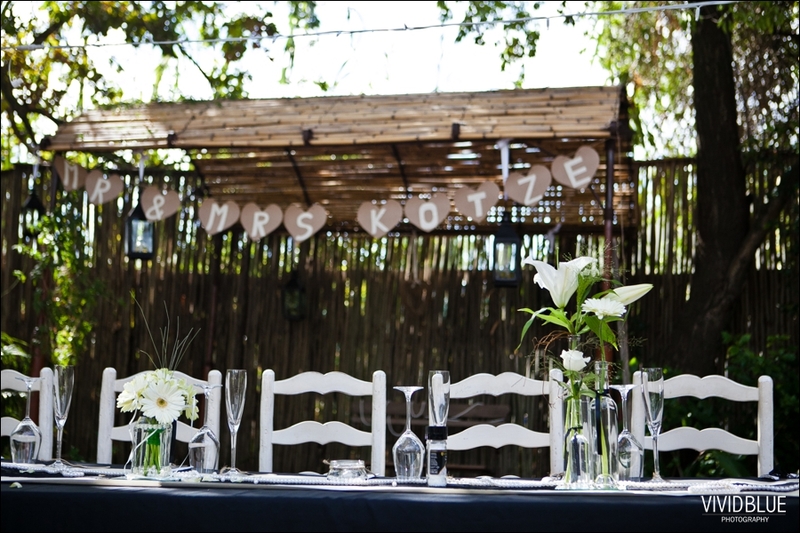 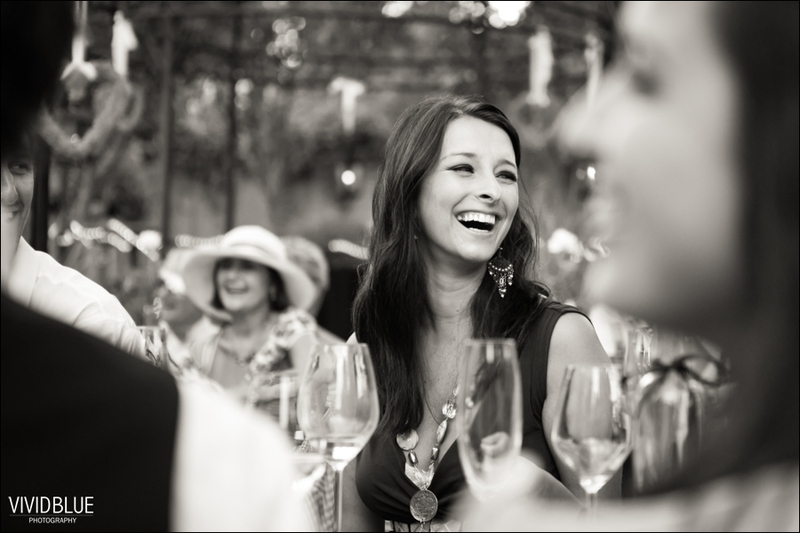 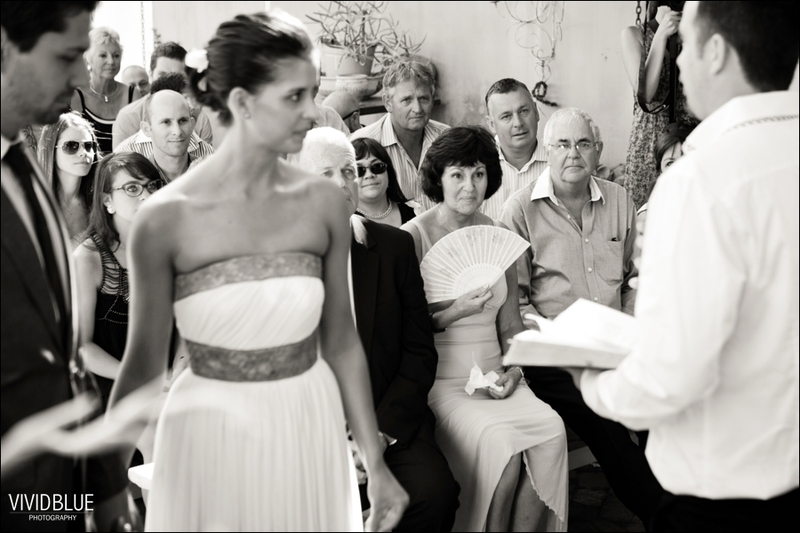 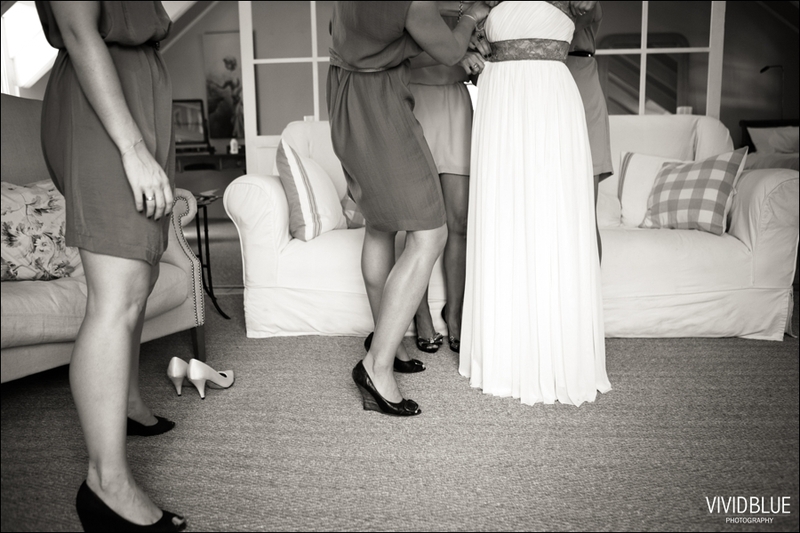 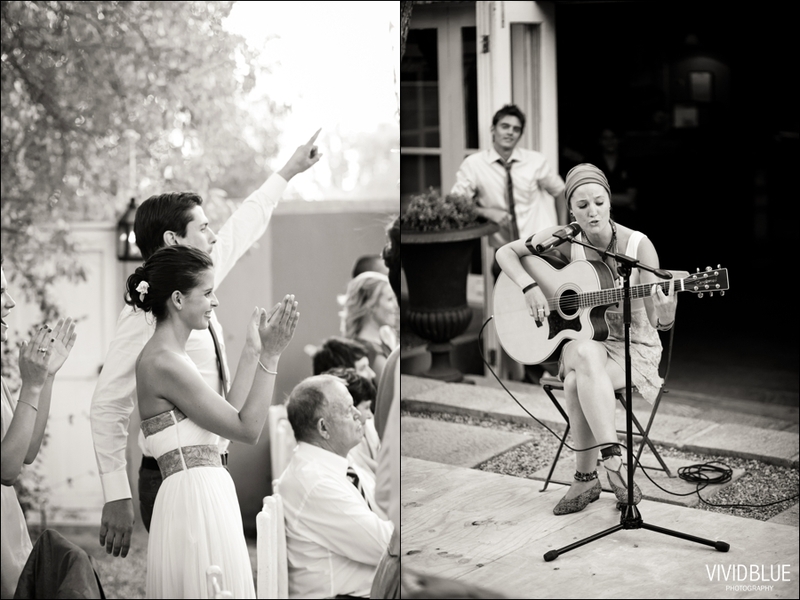 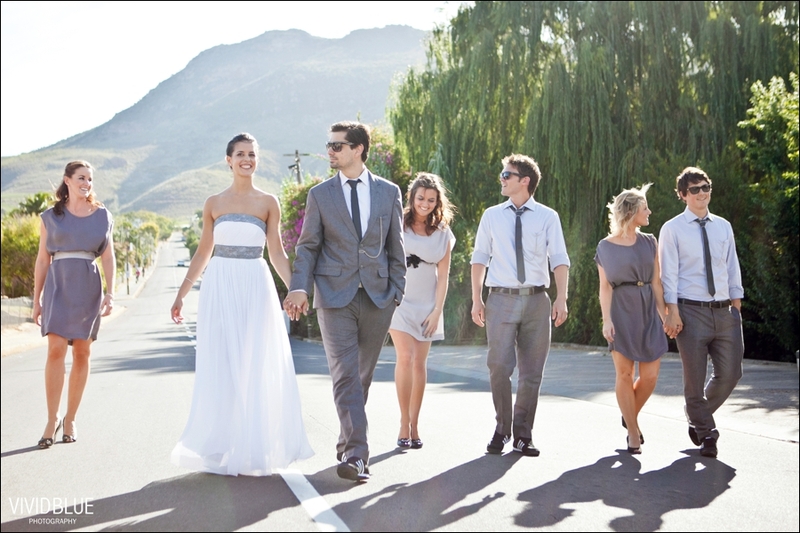 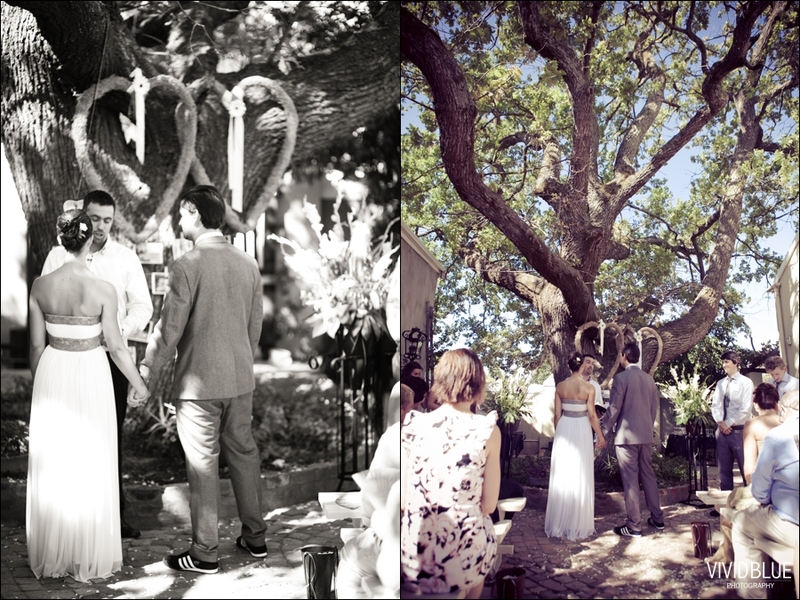 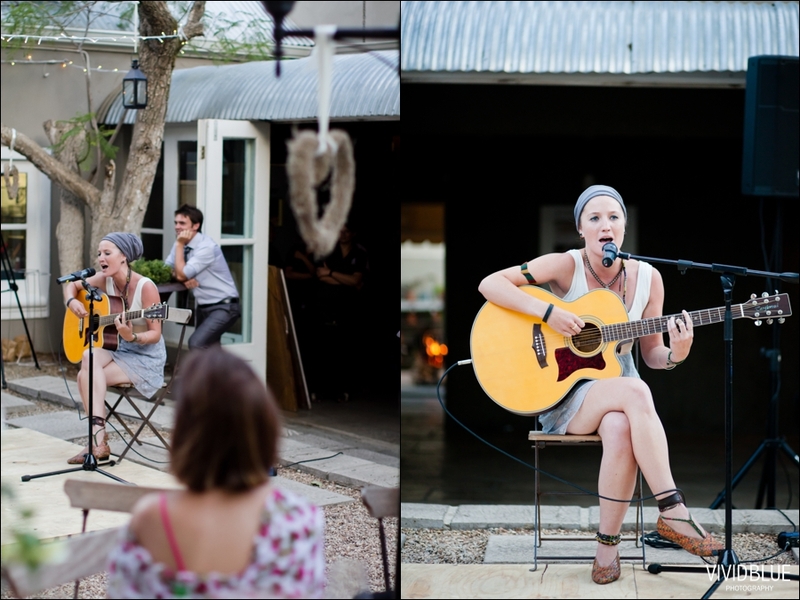 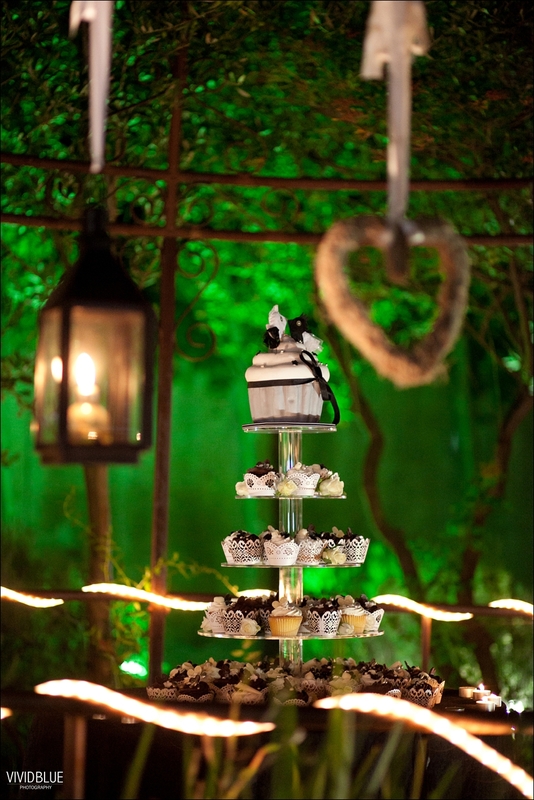 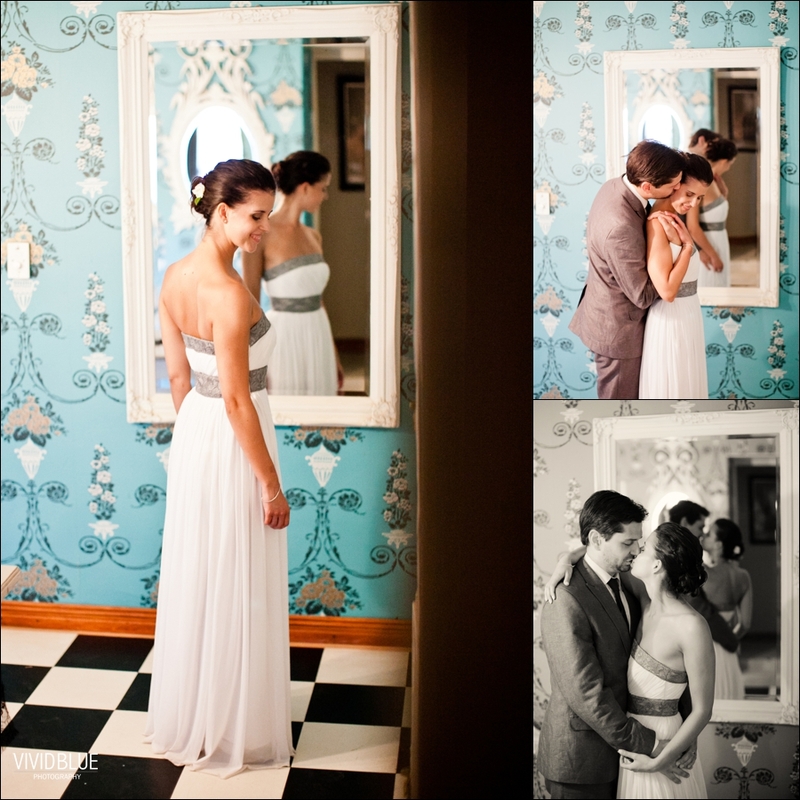 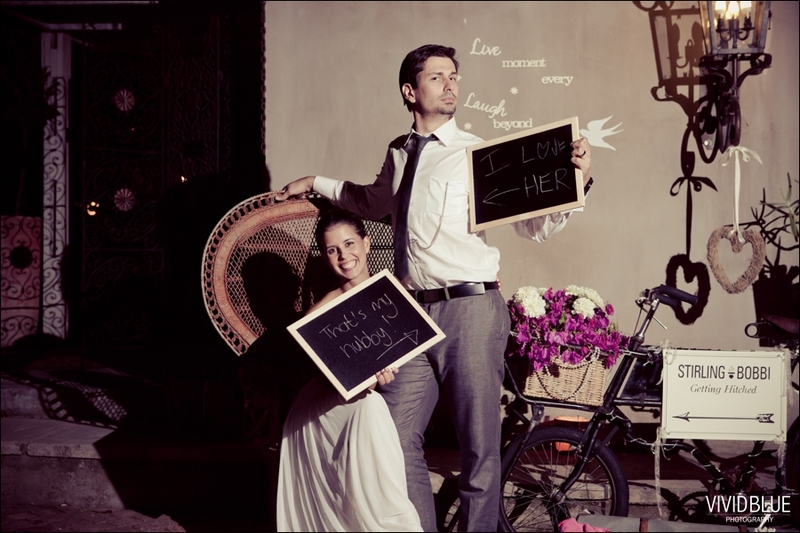 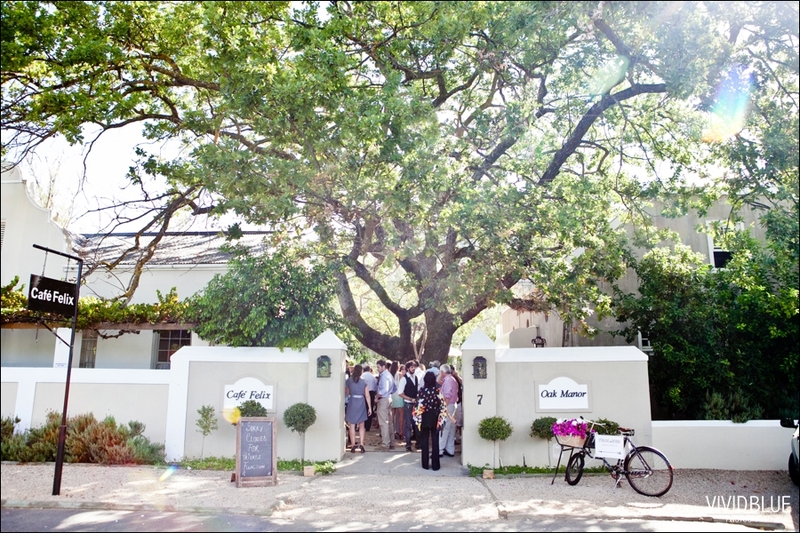 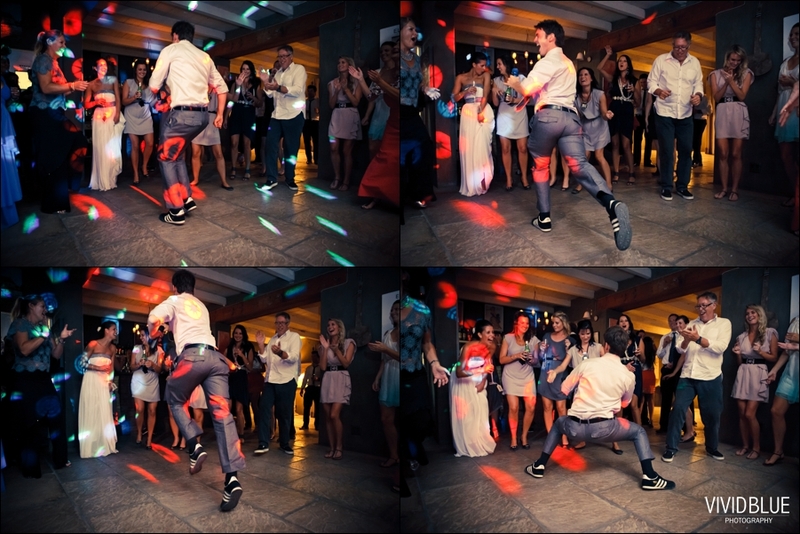 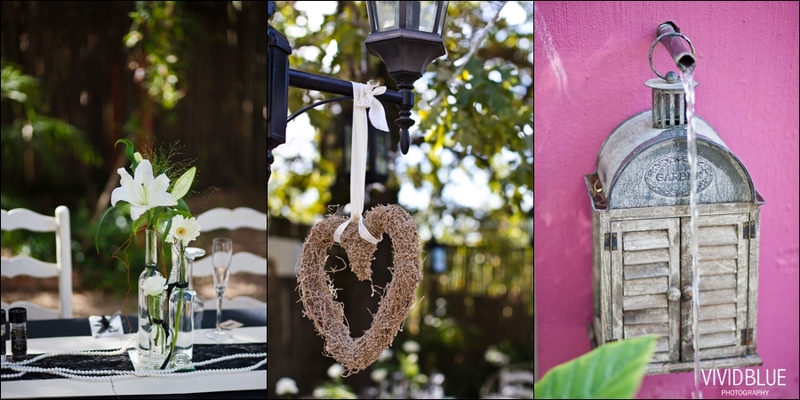 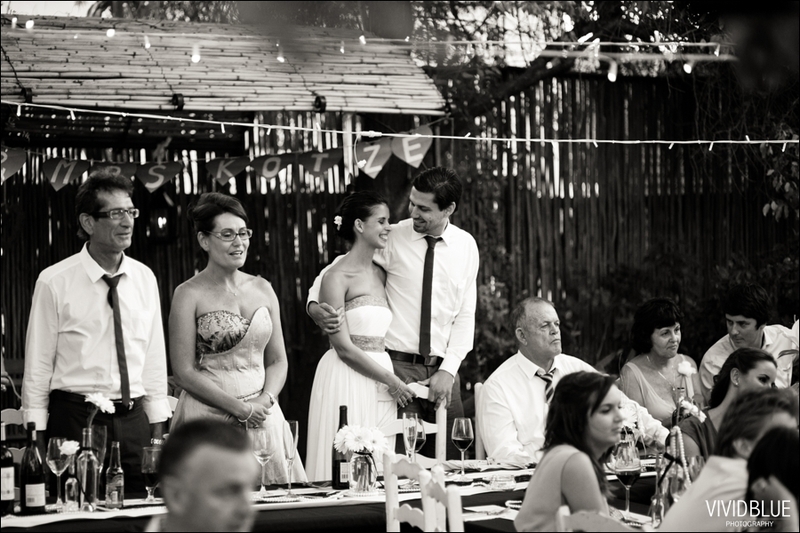 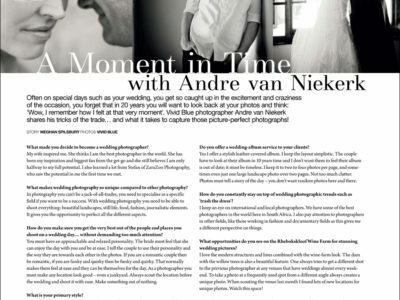 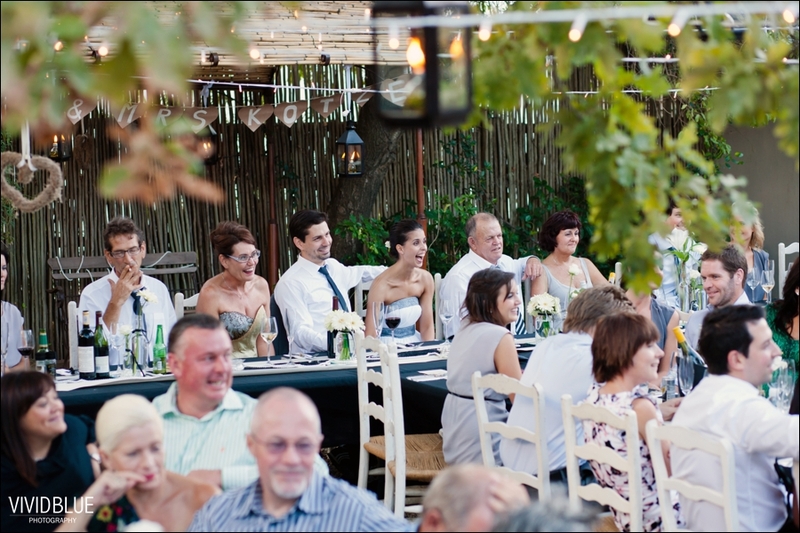 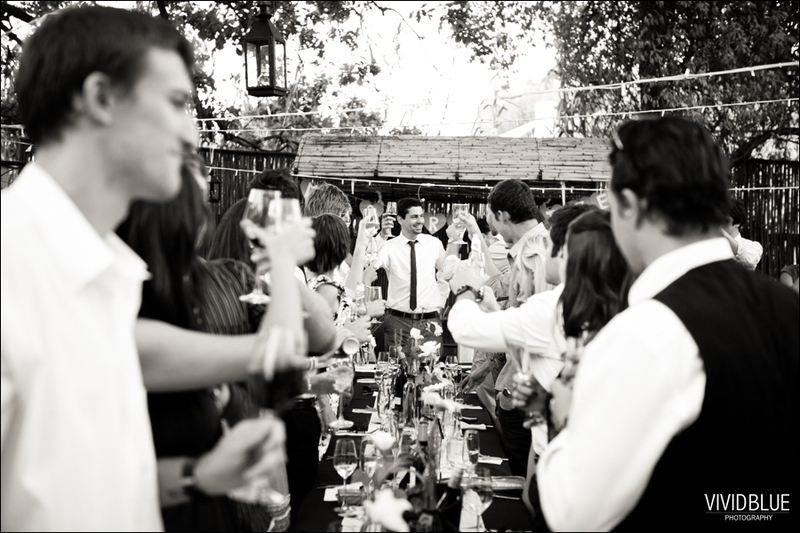 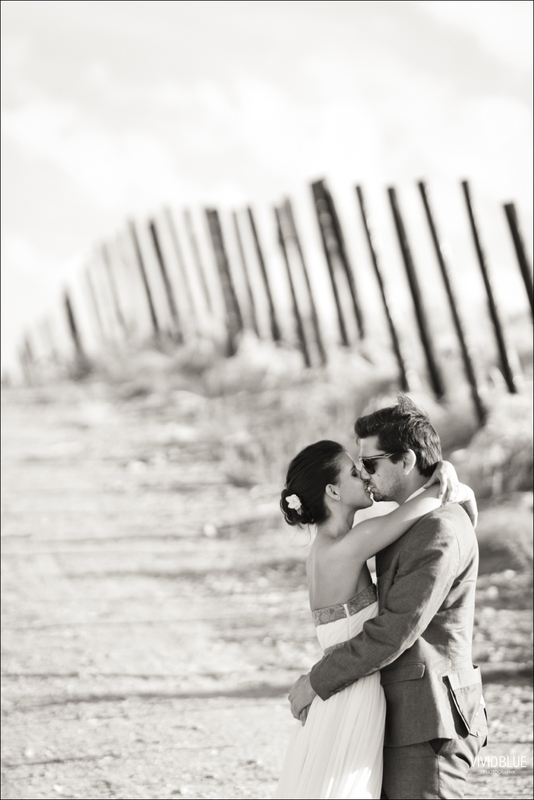 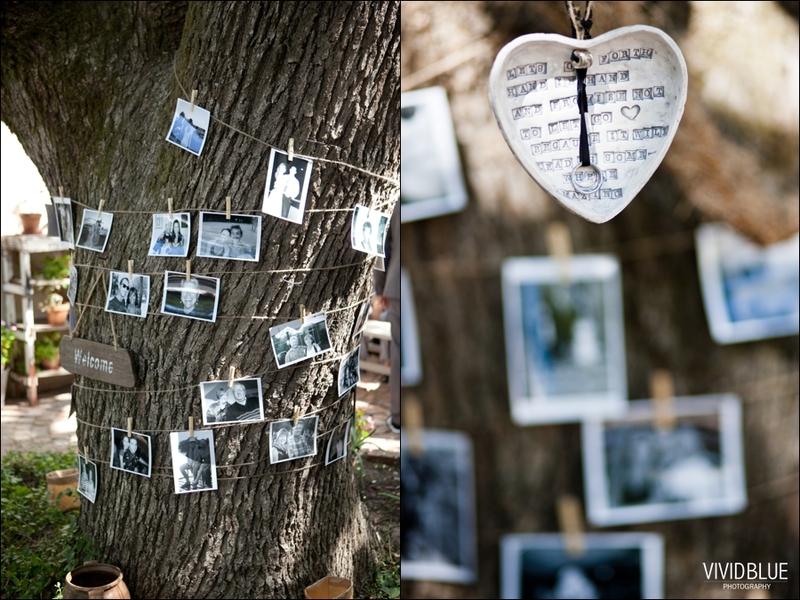 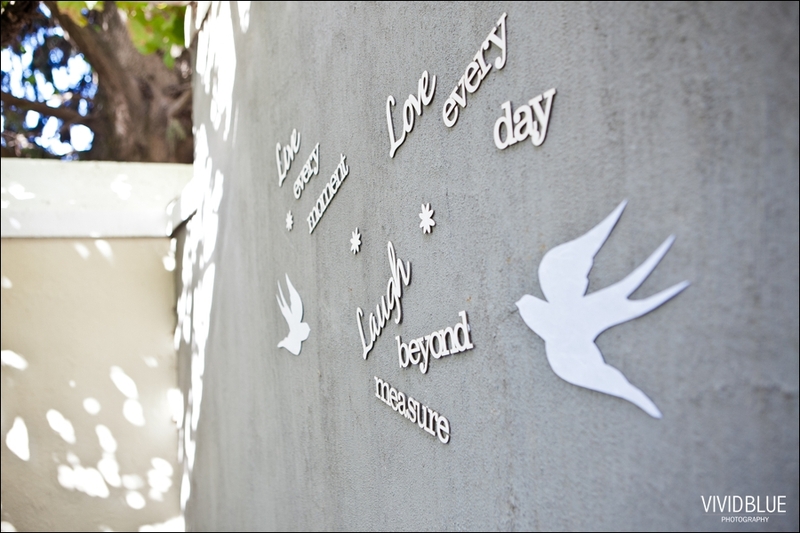 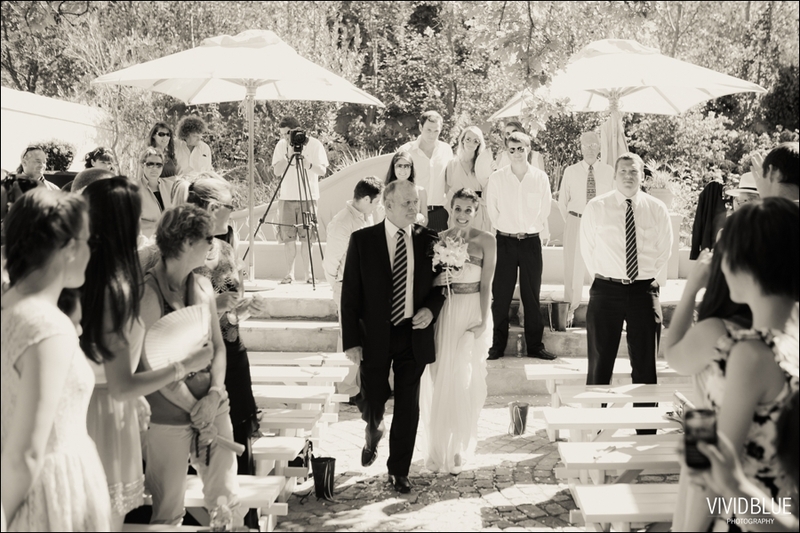 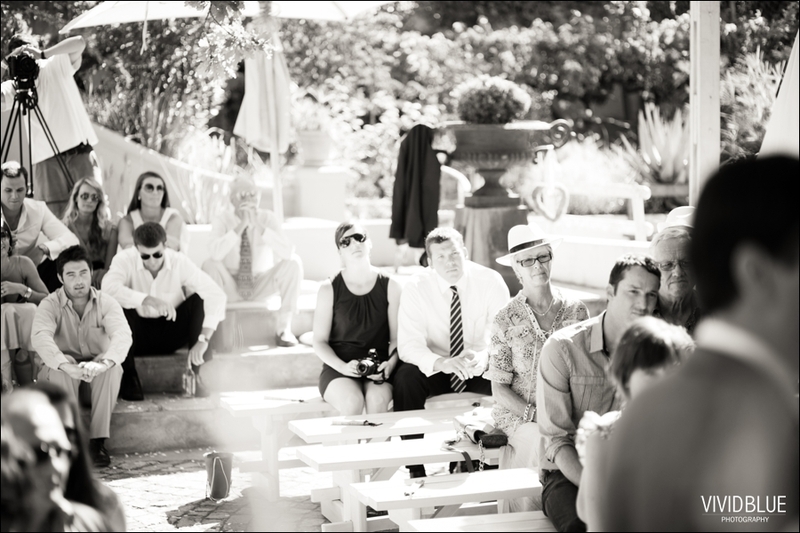 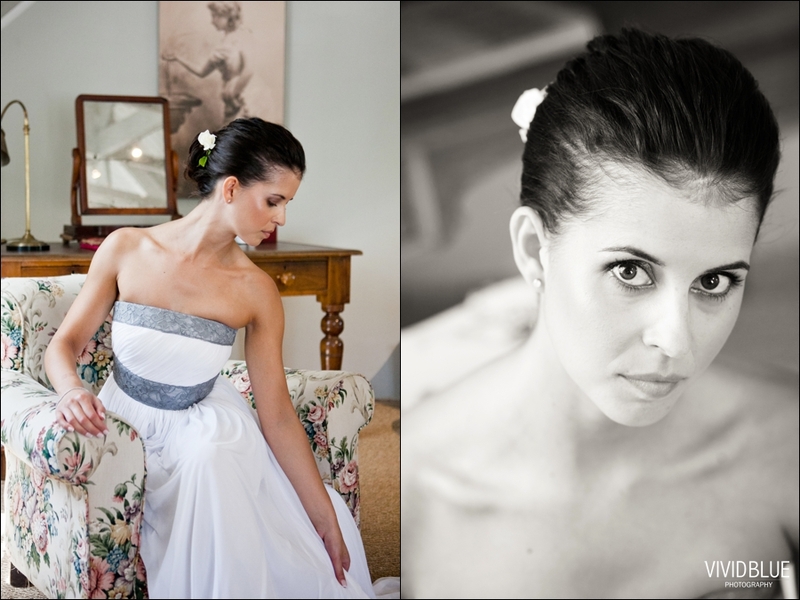 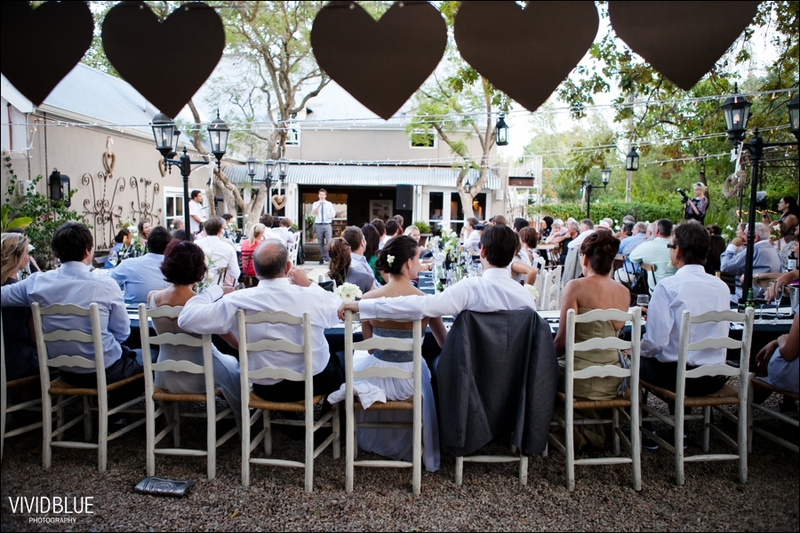 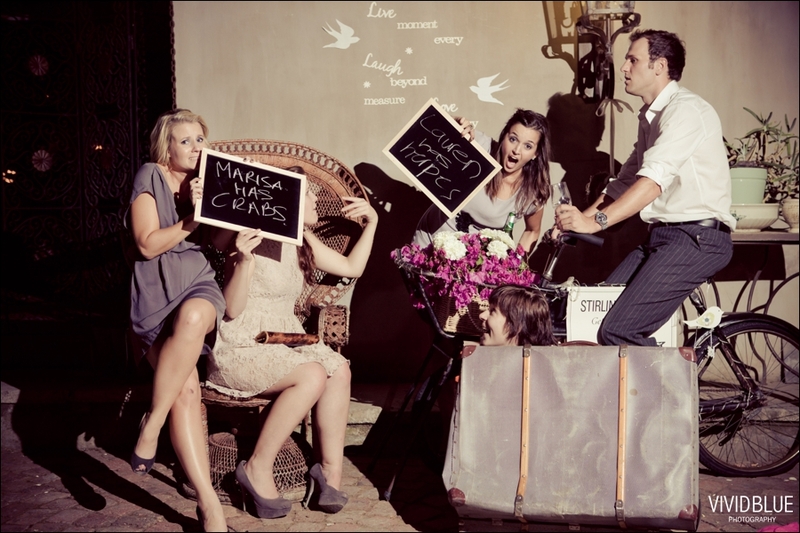 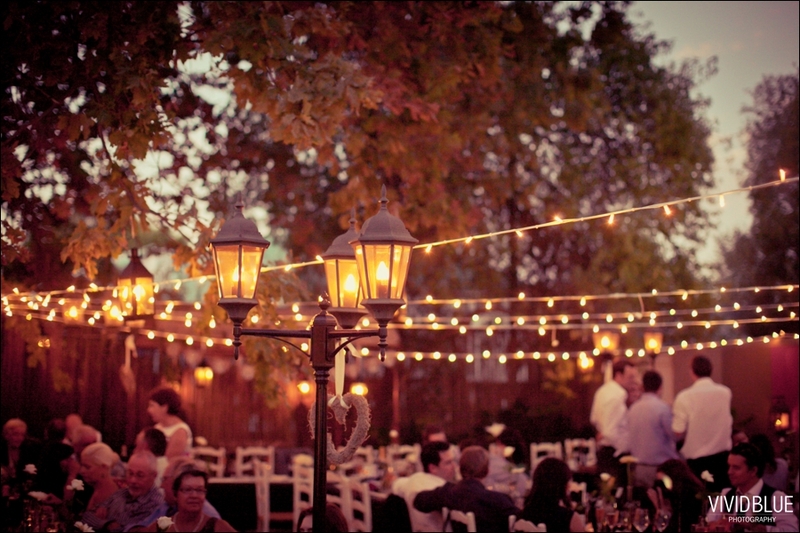 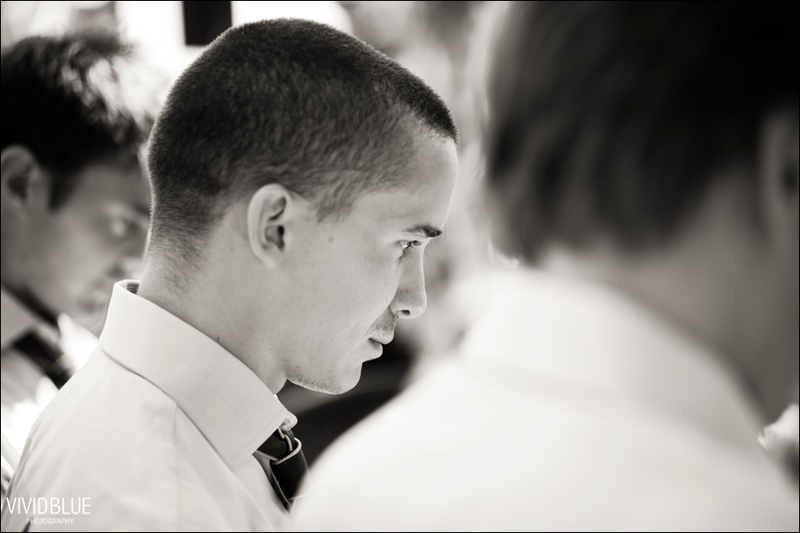 Stirling & Bobbi celebrated their wedding day with cool friends & family at Cafe Felix in Riebeeck Kasteel. 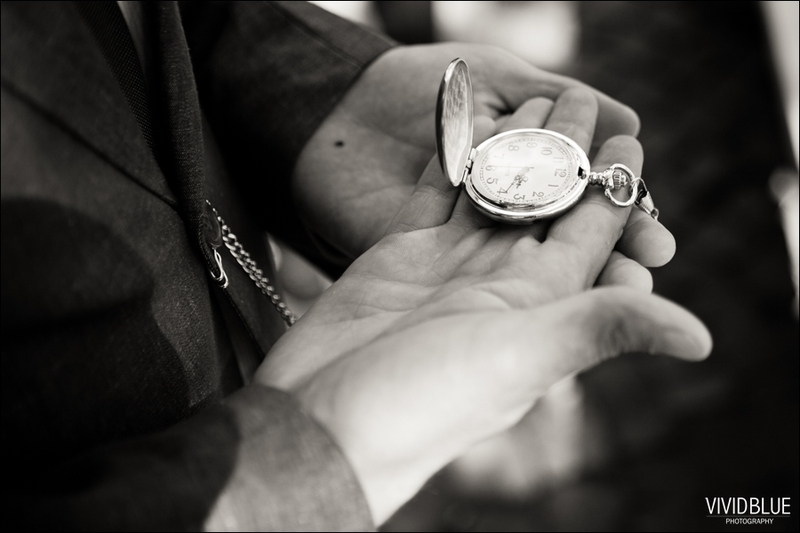 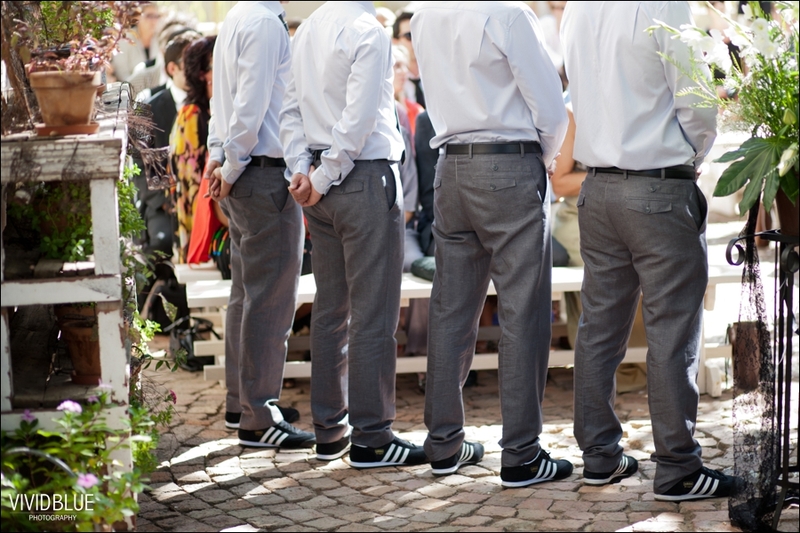 Sterling gave each of his best men a pocket watch, and with their cool black Adidas shoes they had no excuse to be late. 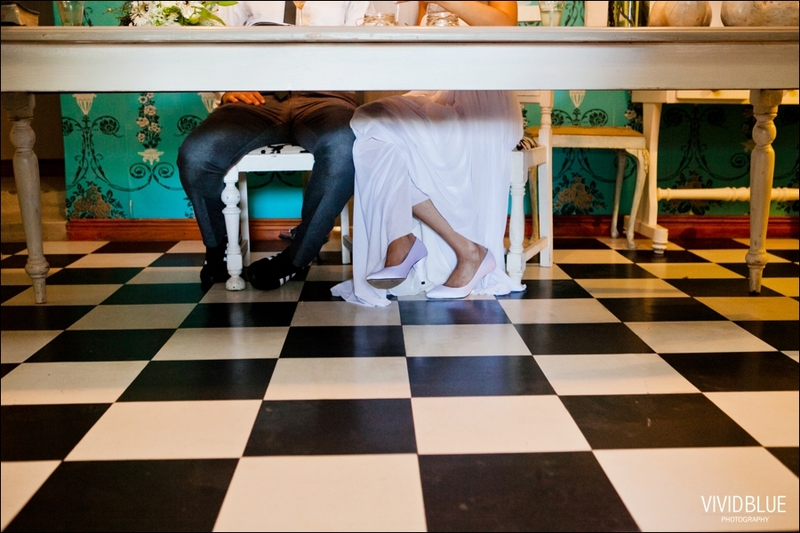 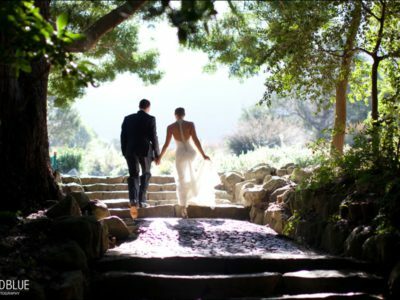 The couple really made their wedding uniquely their style.